The most important aspect that is necessary in order to obtain a high quality translation is to find a skilled translator who is fluent in both the source language and the target language. 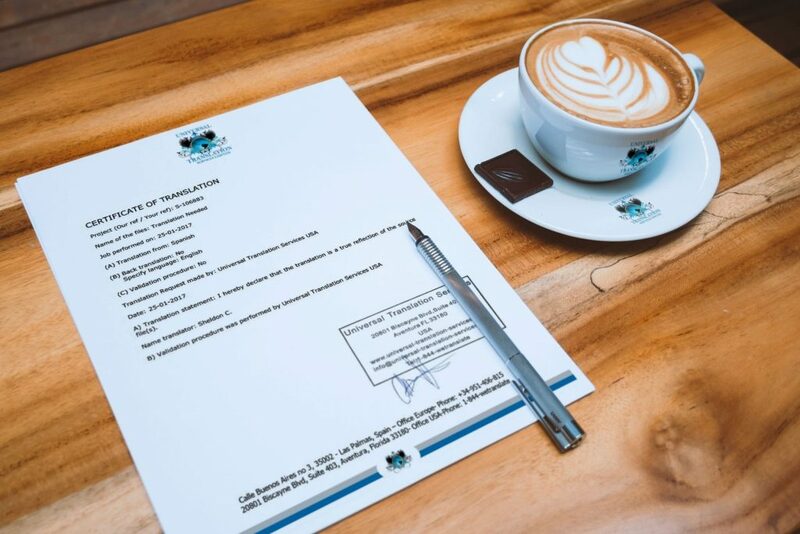 However, it is also important to follow the necessary language translation process steps to guarantee you get the best translation possible and you protect your rights in case of disagreement with the results. In addition, translation providers also know their limits when it comes to delivering results. There is a standard that every language translation process follows in order to receive orders and deliver translations. For this step, potential clients and translation providers get in touch for the first time. It occurs because those clients want to know if the services offered by the translator are within their budget. In order for the agencies to prepare the quote, clients also submit a copy of the text they want to translate. Most of the times potential clients only ask for a translation quote, but sometimes they also request information on a variety of aspects. If these potential customers do not request additional information, translation providers use this opportunity to provide information regarding not only the quote, but all the conditions related to the service, including turnaround time, forms of payment, additional services related to the activity. After receiving the quote, clients may analyze it to verify if it fits their budget; they might also compare quotes from different providers. The clients and translation providers exchange questions and answers until all doubts and questions are solved. The best way to communicate is by using live-chat as it is the fastest way. 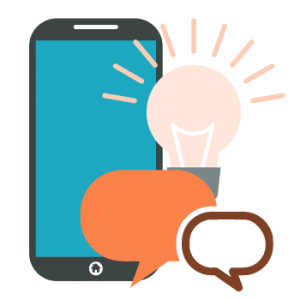 If the client agrees with the terms and conditions of the quote, they notify their approval to translation providers and pay. Usually, payment is requested in advance as a condition to start the translation service. Sometimes translation providers request full payment and other times they request partial payment that may vary according to the length of the text. Currently, it is possible to use several payment forms, such as money transfer, credit cards, PayPal, etc. Once the payment is complete, translators start working. After translators complete the service they deliver the translated text to the client. If it is a simple translation it may be delivered on line, but if it is certified or notarized it is mailed to the client by regular mail service. Clients may also go pick it up personally. About this, clients and translators may agree on different ways of receiving the text. Once the client receives the translation, he or she will have some time to review and prepare their questions and observations, if any. This time may vary according to the length of the document. This is the perfect time to analyze if translator completed their job, according to initial specifications of the quote. By request of the client, translator may complete some changes if necessary and only if they are under the limits of the quote and the proposal. After the clients review the text, they may communicate their final approval to the translator. If they do not get in touch with translators during the time they have to ask questions or corrections, the translation is considered finished. If there are pending payments, the client must complete such payment at this moment. 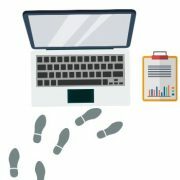 Why are those language translation process steps important? 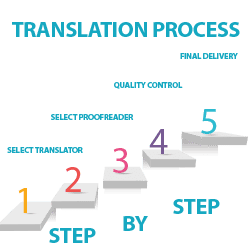 All these language translation process steps help to avoid mistakes and facilitate the work and communication between translation companies and clients. If some of the steps are not followed it may lead to issues on client’s or agency’s side which would translate into delays. At Universal Translation Services we cater to all your needs. If you need to have a document translated, get in touch by phone, email or live-chat and we will send you a quote. We will also give you additional details about the job and the deadline and may have some questions for you in order to determine exactly what you need. With us, you are sure you get a top of the line translation no matter what you need it for: from translation for business to technical or medical translations, from certified translation for USCIS to notarized translation for your diplomas, we can do it all, at the best price in the US. Get in touch now! Use our online price calculator to request your free quote! Making business as simple as possible for our customers is one of our main goals, and ordering a translation or asking for a quote should be no exception. Follow these easy steps and you will be on your way to reaching your desired markets. Anytime you can ask for a quote or request information on a variety of aspects or get a solution for any query about translation by email or call. You can also do live chat with one of our experts to order your translations. Simply ask for for a quote by email or live chat, and we’ll send it to you by email in 5 minutes! If you need translation for business, or you need to translate a document which doesn’t have to be certified or notarized, simply use our 5-minute quote tool. Just enter the language combination(s) you need, the subject area and the desired deadline. Upload the file to be translated and insert your contact details. 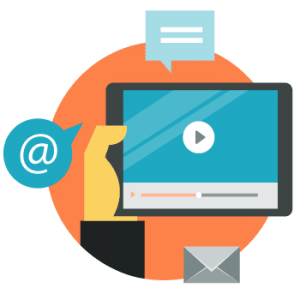 One of our project managers will get back to you with a quote, by email, in 5 minutes or less! 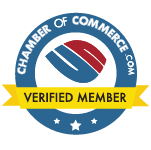 If you need notarized or certified translation for immigrating to the US, you can use our certified translation tool. 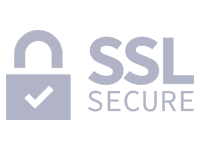 Select the source language, upload your documents (pictures and scans are also accepted), insert your contact details and pick what you need (certified or notarized, delivery by email or post). A quote will be sent to you in seconds. Quotes and questions are free! Feel open to ask us anything about our services using the instant live-chat feature! How does the certification look like? The actual certificate or document you wanted translated, which as much as possible will look like your original, translated of course. The Certificate of Accuracy which states that the translation is an exact reflection of the source file. The two documents together need to be sent to the USCIS office or whatever US Institution requires certified translation. Here is how the certificate of accuracy looks like (click the image for a larger one). 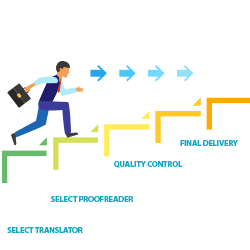 Why language translation process steps are important? They say that transparency is the only key to win the hearts of your customers. The abovementioned information regarding our language translation process steps is the reason behind it. We don’t believe in hiding anything from our customers. It is in their best interest and ours to share everything in detail so that they can understand what it really takes to get a quality translation from a company like ours. Despite all the time that our translating process could take, depending upon the nature of the translation we are conducting, we still are offering you the quickest turnaround possible. Our translators carry out translations with perfection and efficiency. Our translators are belonging to different countries and different continents, are very responsive. Their language translation process steps are thoroughly comprehensive so as to avoid any possible errors. But even when you are sceptical of our work, stay assured that we ensure your satisfaction to any limit possible. We offer revisions of your translation project and will only consider it complete after we get your affirmation. This is what makes us the best translation company. The only way to know is by trying our services. So give us the chance by getting in touch with us today. You can also hit the live chat button for instant communication.